At Cedar we hold a wide range of high quality paper stocks as standard, all of which have been selected for the quality of the sheet and the print results they deliver. However, occasionally a print project will arise which requires something extra special. For these projects we always recommend a ‘Specialist Paper’. We are happy to offer advice to our clients on ‘Specialist Papers’ and, according to the product’s intended finish and end use, we can advise on which stock would be best to select. Alternatively, clients may already know the paper range they wish to use and can specify this at the outset. ‘Specialist Papers’ can immeasurably enhance the intended finishing technique - and thereby the quality of the end product. The combination of a great stock with a great finish can give beautiful results; for example, blind debossing a company’s crest on an unprinted sheet of Specialist Paper is simple but can be incredibly effective. At Cedar, we use the stocks shown on this page time and again. Whilst they represent a fraction of what is available on the paper market at the moment, we keep coming back to them for a reason - they’re our favourites! 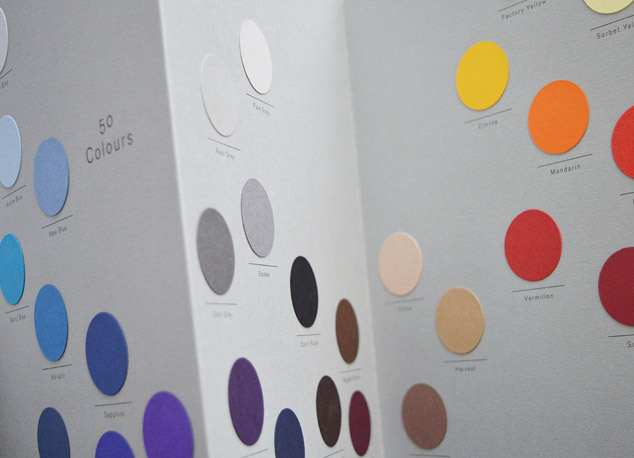 With a kaleidoscopic array of 50 colours, 25 embossed finishes and 8 weights to choose from, the Colorplan range of premium coloured paper stocks has something for everyone and offers endless permutations. As a range, Colorplan has changed the landscape of printed communications with a remarkable standard of colour sophistication and subtle textures. For more information about Colorplan - or to request samples or a quote - call us on 01794 525 020 or email print@cedargroup.uk.com. 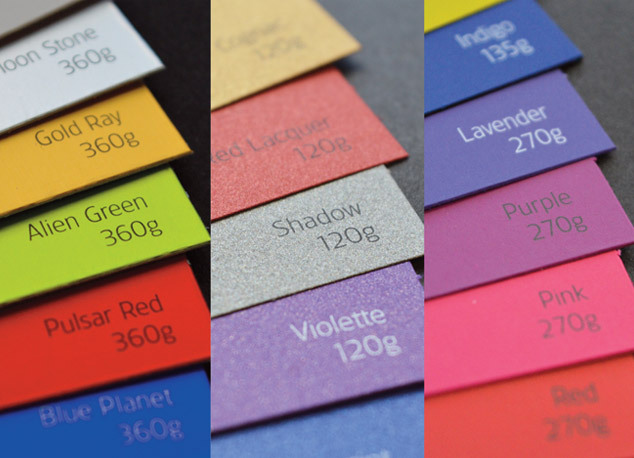 Keaykolour is a collection of the finest naturally textured coloured boards and papers - all FSC certified and made using high-end recycled pulp. The range now boasts 29 beautiful and intense colours, each of which has been specially created in collaboration with top Trend Studio Li Edelkoort to reflect the latest in current and future colour trends. And that’s not all. Keaykolour’s range now also includes a full range of envelopes and 12 embossing designs - in a choice of sophisticated colours. For more information about Keaykolour - or to request samples or a quote - call us on 01794 525 020 or email print@cedargroup.uk.com. 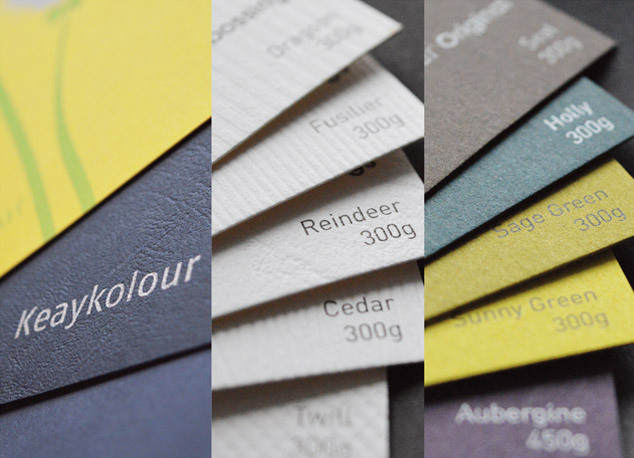 The Curious Collection from ArjoWiggins is one of the most exciting paper ranges we’ve seen in ages. This innovative collection features metallics, translucents, soft touch and reflective papers, not to mention stocks such as ‘Alien Skin’, ‘Mars Brown’ and ‘Black Hole’. If you want to make your print stand out from the crowd, this stunning collection of papers should be your first port of call. Available in a selection of weights ranging from 125gsm through to 380gsm. 01794 525 020 or email print@cedargroup.uk.com. The soft matt paper surface of Heaven 42 guarantees excellent print results for every application and is the perfect foundation for representing the greatest scope of colours and extreme contrasts. Its smooth waxy feel is guaranteed to leave a lasting impression with anyone who touches it. 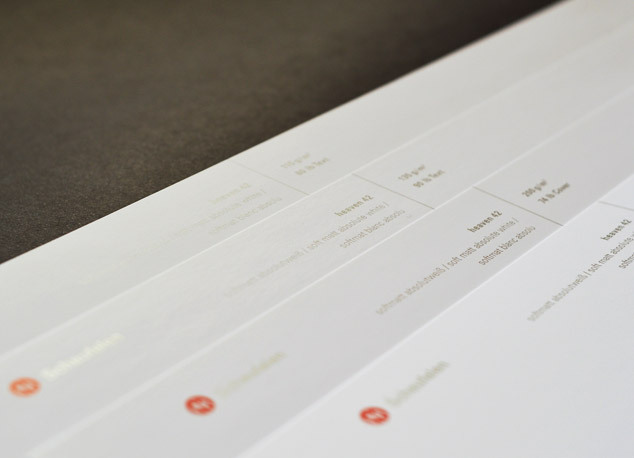 Available in weights ranging from 115gsm through to 400gsm, this stock is as beautiful as it is versatile. For more information about Heaven 42 - or to request samples or a quote - call us on 01794 525 020 or email print@cedargroup.uk.com.